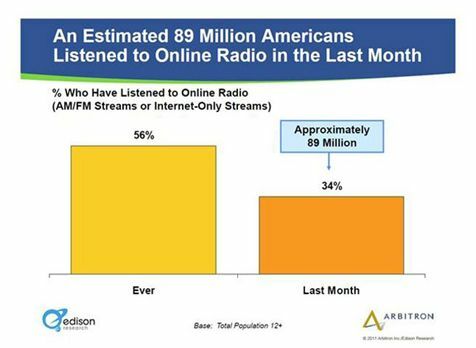 Online Listening Continues To Grow ! 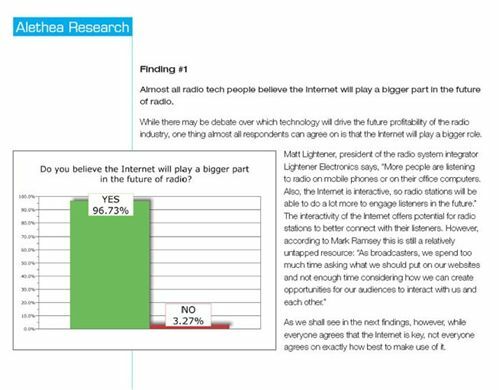 • Delivers 14% of persons in the prime 18-49 radio buying demo. To " Go Into All The World & Preach The Gospel " Making Disciples , Teaching & Preaching ! 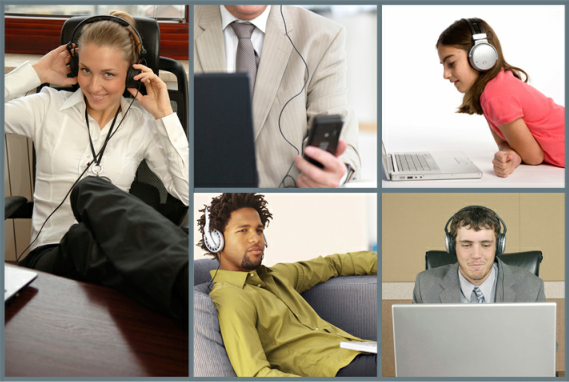 With online streaming, portable device apps for iPhone, iPad, iPod, Androids, Blackberrys and more we are the "stickiest" site in the Christian Market Place. 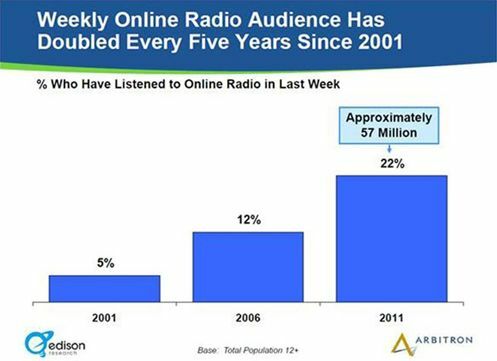 Listener Retention is a top priority.